Today on BACKLOG.TXT: Revisiting the grandfathers of the immersive sim genre, Part 1 of 2. Welcome to a very special BACKLOG.TXT, where we will be taking a look back at not one, but two treasured relics from the past: the Ultima Underworld series. Do these ancient titles still hold up today? Are they still playable, or too arcane and aggravating for modern gamers? After spending over 60 hours with gameplay and research, I believe I have finally arrived at the answers. 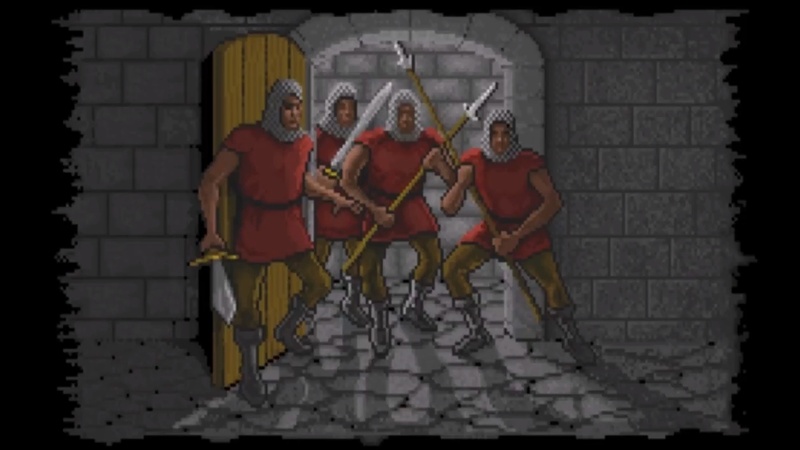 Part 1 will be a deep dive into Ultima Underworld, the game that inspired countless others. Part 2 will examine Ultima Underworld II, the direct sequel, and how it further improved the formula. 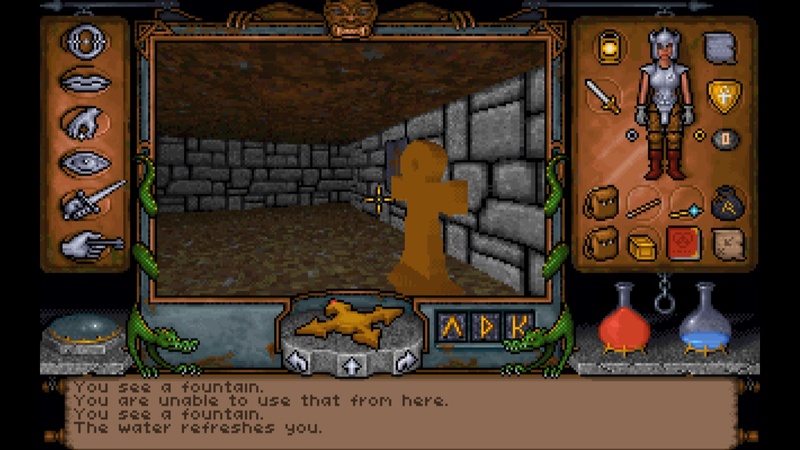 Ultima Underworld and its sequel are often cited as an inspiration for many of the nonlinear, exploratory titles gamers have come to know and love. The Elder Scrolls, Deus Ex, Bioshock, and Dishonored are just a few of the blockbuster series that owe a debt of gratitude to this pair of ancient games. Underworld Ascendant drops this week – but will it live up to the name? The long-dormant (but never totally forgotten) Ultima Underworld series will finally be returning to PC and console screens everywhere. The upcoming release of Underworld Ascendant will take place on November 15th, 2018. 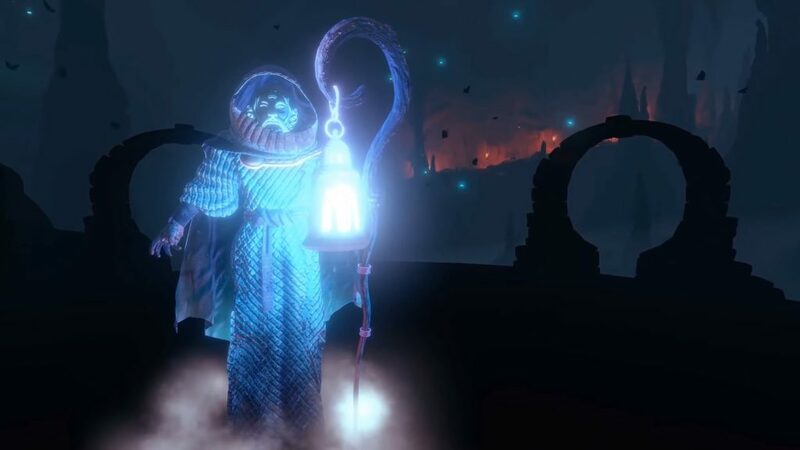 Underworld Ascendant aims to recapture that Ultima Underworld magic from a quarter century ago, and will finally see the light of day after four and a half years of development. The sequel was made possible in no small part due to successful crowdfunding, an excited core fanbase, and the involvement of some of the original minds behind the immersive sim genre. This includes industry veterans from Looking Glass Studios. Paul Neurath, Warren Spector, and Austin Grossman are just some of the names gracing the long-awaited sequel. Since Underworld Ascendant was announced, I’ve been watching with growing excitement. Having never played much of either of the old games in the series, I figured there was no better time to dive deep into the ancient underworlds myself and see what the fuss was all about. Ultima was a groundbreaking series of PC role playing games that enjoyed a solid two decade run, with nearly twenty releases between 1979 and 1999. 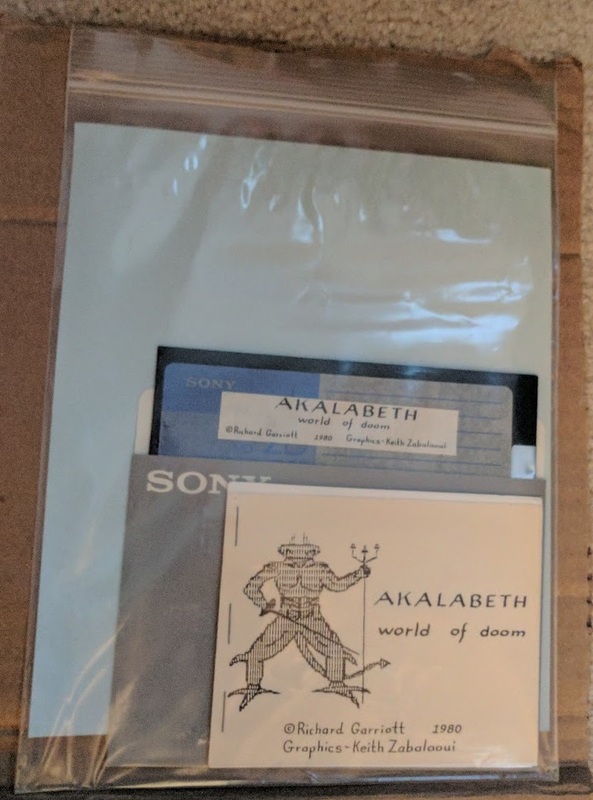 The brain behind this vast and iconic world, Richard Garriot (aka Lord British), began the series with a simple hack-and-slasher by the name of Akalabeth: World of Doom. 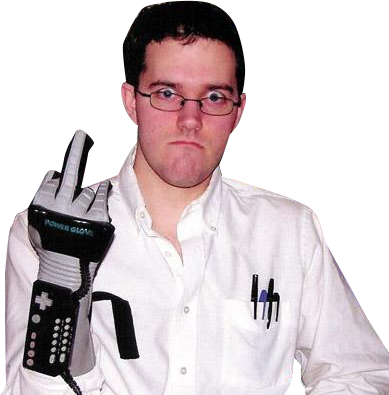 A young Garriot sold copies of his game in Ziploc bags from the shelves of a Computerland retail store – his place of employment. Akalabeth, which series fans now refer to as Ultima Zero, was picked up by publisher California Pacific and went on to sell 30,000 copies. From there, Garriot successfully continued the franchise and went on to co-found his own game company – Origin Systems. Origin became a studio name synonymous with deep and expansive games, and was purchased by Electronic Arts in September of 1992 – just months after Ultima Underworld’s release. Origin Systems went on to create the first graphical MMORPG, Ultima Online, in 1997 – a game which still has live servers to this day. Following the dismal flop of Ultima IX, Origin was sadly dismantled by Electronic Arts in 2004. Origin lives on in name only, as EA’s sub-par digital distribution system for PC game offerings. It’s a pretty sad legacy for one of PC gaming’s most influential development titans. As for the world of Sosaria, and the Ultima series itself, both lay dormant and untouched for years. 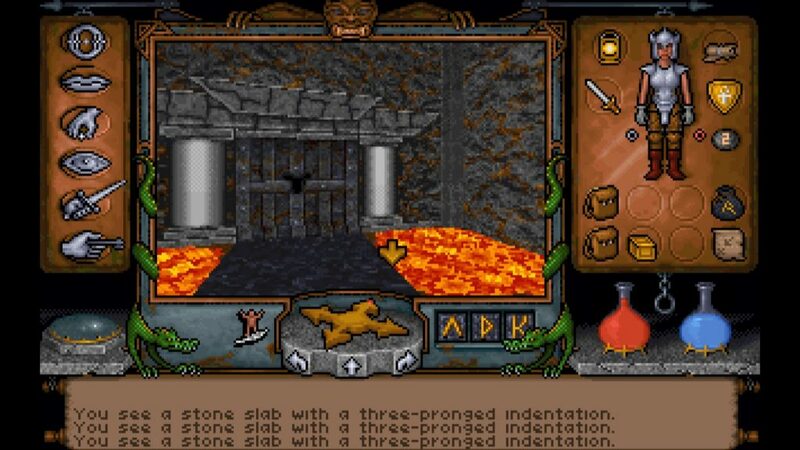 Game archaeologists over at GOG resuscitated Ultima Underworld and its sequel in 2011, adding them to the site’s growing library of forgotten DOS titles. The GOG versions run quite well on modern machines – even though each game has a couple issues. We’ll get to that in a moment. 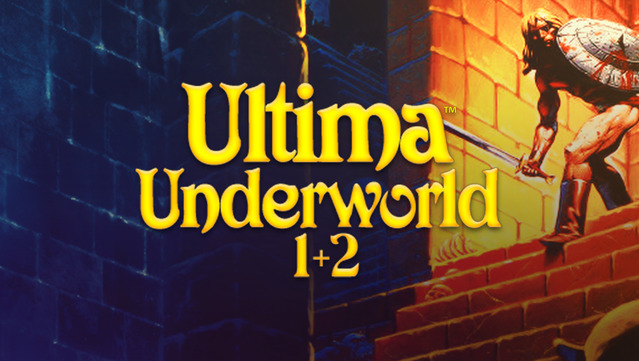 Before I get ahead of myself, yes, I do realize that Ultima Underworld I and II are very well-loved games. 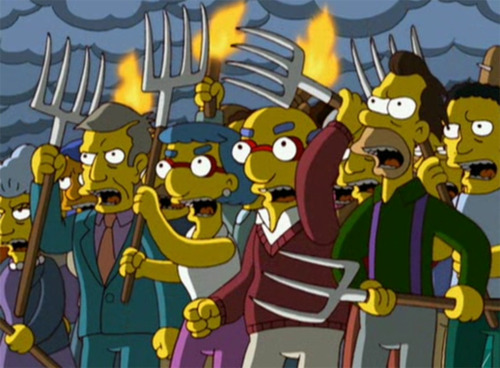 I can hear the old-guard PC gamers in the distance already, sharpening their axes so they can chop me to bits and throw the chunks in with the rotworm stew at the first sign of a critical comment. Hey. I’m here to give these old favorites a fair shake – not rip them apart. Look. I’m on your side, guys. Old games are important. It’s really cool to see where the influences for our modern titles came from. Not having much experience with these titles since I first saw them as a kid, I’m in a unique position. I can still appreciate Ultima Underworld, and its successor, while maintaining a healthy level of objectivity since my views are less colored by the warm fuzzy lens of nostalgia. So. Let’s get comfy, crack open a tasty beverage, and take a look back to the past at the game that started it all. How can you contain your excitement with a title screen like this? The player takes on the role of Ultima series protagonist, the Avatar, who witnesses the kidnapping of Baron Almric’s daughter. Unfortunately, since the Avatar is caught in the wrong place at the wrong time, the Baron tosses them into the Stygian Abyss, a former colony on a remote volcanic island now turned into an inescapable prison. Your task? Traverse the deadly Abyss, rescue the girl, and prove your innocence. This all sounds simple enough in theory, but Ultima Underworld’s plot takes a few twists and turns. The Avatar stumbles on evil wizards and demon-summoning plots all while uncovering the fate of the failed colony. This is done via first-person exploration and combat in the game’s revolutionary 3D engine. Texture-Mapped Game Worlds in 1992?! 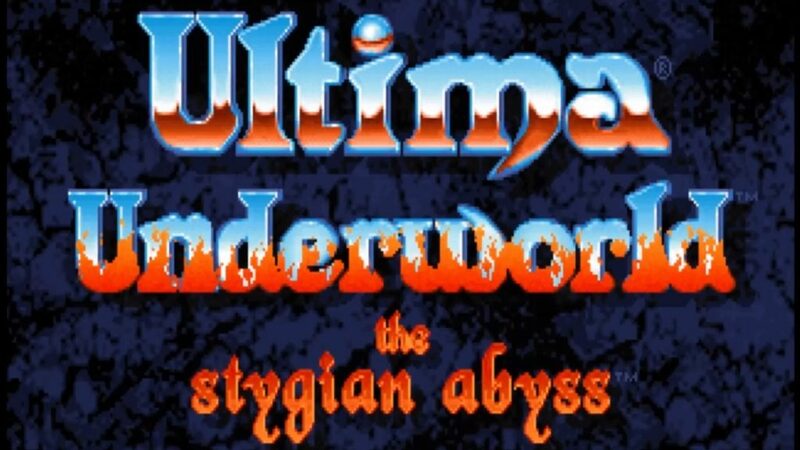 I admit, Ultima Underworld isn’t much to look at nowadays. Your viewing window to the world is tiny. The interface is huge and cumbersome. The characters and items are all surrounded with giant ugly black pixels. Textures warp and waver when looking up or down. Still, for the time, there was nothing like it. Id Software’s raycast engine games, Wolfenstein 3D and Doom, were still a few months away from release. A fully realized 3D world with textured walls, ceilings, and floors was mindblowing by itself in 1992. But sloped floors? Bridges? Smooth lighting? A ton of this stuff gave later games a run for the money, at least on a technical level. As for the game’s sound… Let’s just say that it’s problematic. Ultima Underworld’s sounds were totally FUBAR when I first started playing. My footsteps were piano noises. Swimming sounded like a xylophone, and harps played when swiping at the various bats and bad guys with my blade. The music was also just BLARING, and there’s no in-game volume controls other than “on” or “off”. I couldn’t play it like this. So… off to the internet we go! I stumbled across a post describing some configuration file changes. That got me some decent sort of 8-bit style music. The effects were all kind of basic and farty, though. I also found out that it was possible to get the far superior Roland MT-32 soundtrack by downloading some software emulators. The process is kind of complex, and after messing around with it for a while I ended up stuck with the basic Sound Blaster effects and music anyhow. So… Does the Gameplay Hold Up? Or is it another case of overblown nostalgia? Well, let’s break it down. First off, the game starts you off with a voiced introduction – impressive, for 1992! The intro prominently features the Castle Dance Squad. Then it throws you right to the title screen where you design your Avatar. There’s a lot of choices here, and each of them are explained in the game’s manual. It works best to have that printed out or keep it handy on another screen. While you’re at it, keep the quick reference card and spell list near. (The GOG version conveniently includes all these files, plus a hint book for each game.) Ultima Underworld also really wants players to take notes, and it’s not shy about chucking a lot of information your way. There’s a lot of choices here – too bad they’re not all meaningful. Even though the game has a pretty big list of stats and skills, there’s only one stat that really matters – Strength. You can’t raise any of your four basic stats, so make sure you pick a class like Druid or Paladin to get a good Strength roll. Otherwise, be prepared to pass up armor or backtrack between numerous stashes of items. The Avatar has a pretty tight weight limit and you’ll be required to carry a bunch of stuff around for a lot of the game. Strength all the way, baby! Don’t know what skills to take? Well, don’t take Lockpick. Any door that can be picked can also just be smashed with your fist until it opens. Search and Traps are also useless – secret doors are pretty obvious, and there don’t seem to be any traps you can disarm in the entire game. The social skills aren’t needed at all since there’s not much to trade for. Only about 30 gold pieces are needed to finish the main quest, and treasure is everywhere. Lore is nice, but you can use a spell or pay certain characters to identify items. I’d recommend starting with Sword, Casting and Mana. That way you’ll be able to use the best weapons, hit enemies more often, and screw up spells less often. And before I hear an earful in the comments: Yes, player choice is important. It’s great to be able to suit as many playstyles as possible. However, those choices have to be meaningful in the context of the game. The fact that there’s a ton of skills doesn’t add anything to the game if those skills don’t have a meaningful use – it just cripples players that don’t take the most effective ones. You can choose between two difficulty levels. Make it easy on yourself. In my opinion, Easy mode gave the game a better pace. The hit detection in combat is spotty. Walls, or doors, or floors can sometimes get in the way. Hits and misses are determined by behind-the-scenes dice rolls. It’s hard to tell if you’ve aimed yourself correctly at enemies. There’s no feedback or log text that indicates if an attack has missed, even if you’re on target. I’m up for a challenge, but fun factor trumps everything. Most of the weapons have one attack type that works better than the others, so you’re just going to end up using that one anyhow. The missile weapons are a joke because of the physics, low damage output, and spotty aiming – it’s just not worth it. In both of these games, exploring, plot exposition and puzzle solving are far more fun than clicking the mouse button over and over on a single bad guy. Normal difficulty just means you’ll be clicking your way through a lot more combat, and dying a lot more often. 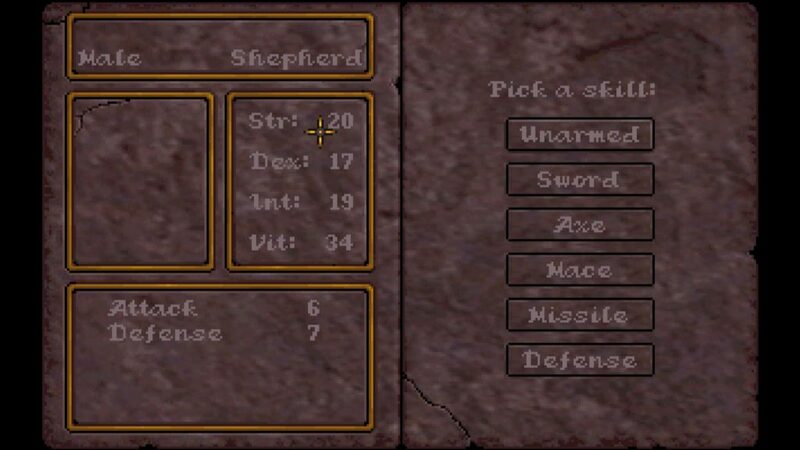 Ultima Underworld is also a pretty hard game, so you’ll need every advantage you can get. I started over my Normal difficulty run and switched to Easy right around the point where I got down to level 2. Trust me: Pick Easy. Once you’re all done making your Avatar, you’re unceremoniously dumped inside the entrance to the Stygian Abyss. You’ll want to take a minute to get used to the controls. While you can play with only a mouse, I wouldn’t recommend it. 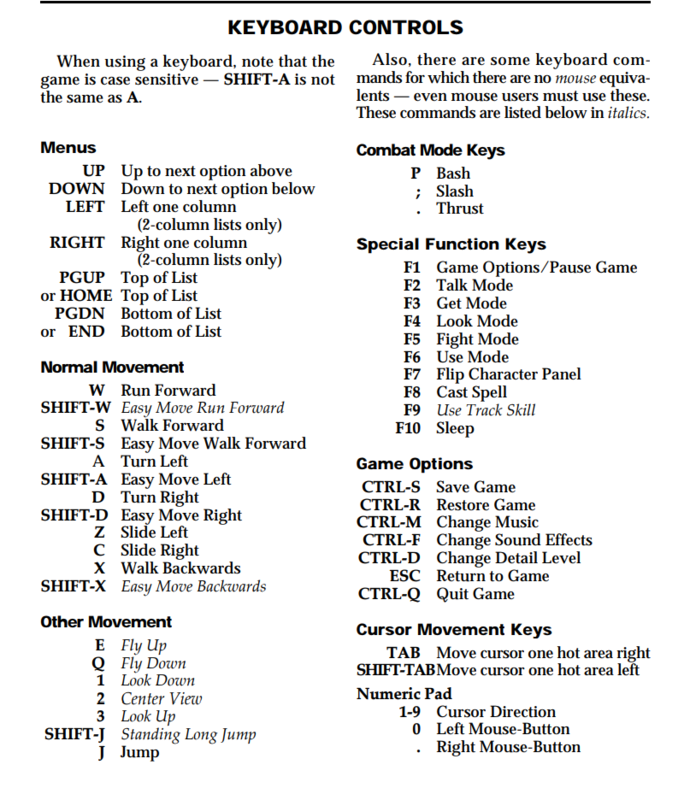 A combination of the WSAD keys to run and turn and the mouse cursor to interact and fight is much more efficient. But then, there’s the jumping. Ohhh. The jumping. Get ready for lots of janky first person platforming. Here’s the thing. At this time, developers were just figuring out ways to solve the problem of first person movement. So, a little jankiness is understandable. Still, the jumping in Underworld is just… bad. No way around it. The physics cause the Avatar to bounce around when hitting a surface, so even simple jumps can require some trial and error. What’s worse, there’s a ton of puzzles here that require pixel-perfect jumps to tiny platforms. You can’t see your feet, and you can only look down at about a 45 degree angle. There’s a lot of guesswork involved. Be prepared to save your game before and after every single jump. Later in the game, spells like Fly or Levitate help make this easier, but there’s also certain areas where magic doesn’t work at all, so it’s… back to jumping for you! The levels in Ultima Underworld are large and mazelike. There’s a lot of different environments, but it’s still easy to get turned around. Good thing the game places a detailed automap in the very first room! Even better, the map allows you to make your own notes. You can use the blank pages to keep track of quests, mantras, spells and other important clues. You’ll need it. Remember when I said the game throws a lot of information at players? Well, at least it provides a decent place to keep it all. 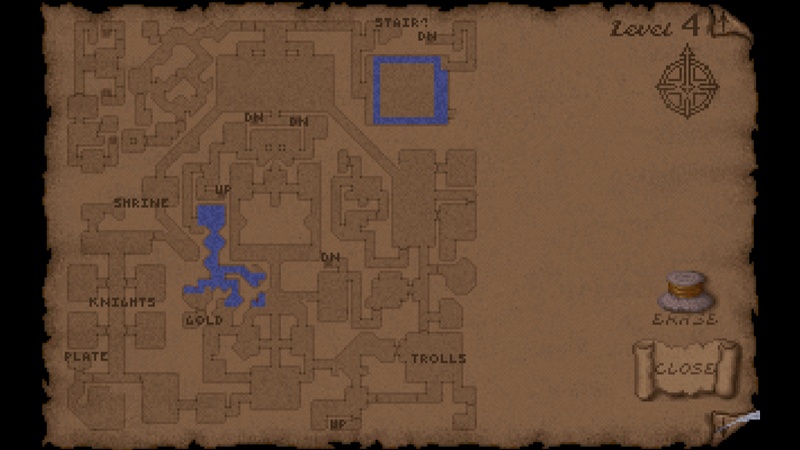 Your map is your best friend in Ultima Underworld. 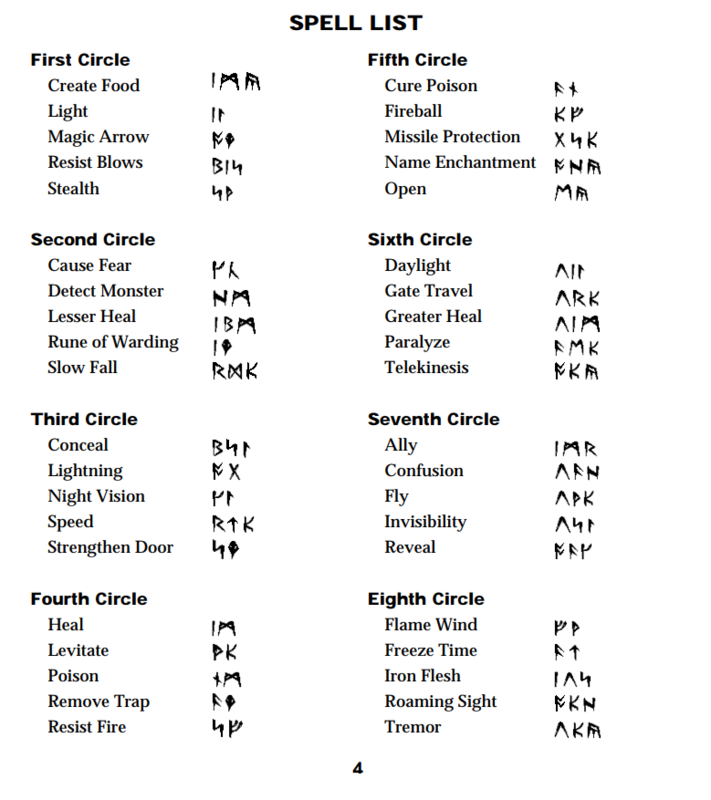 Speaking of magic, there’s a huge list of spells. Sometimes they can be found on scrolls, or by talking to magic users. Spells are all cast by putting combinations of two or three runes together in the Runebag. Each rune is supposed to represent a different element or action, and the system is designed to encourage experimentation. There’s actually even more spells than this that are not documented. It’s a neat idea, even if it’s a little inconvenient. There’s no way to cast a favorite spell quickly or easily switch between them since you have to fart around with the rune bag. Doing this during combat is pretty impractical. Instead, you’ll want to use spells to light your way, create food, open doors, levitate, and enhance your defense. Magic is important – maybe even necessary – for getting through the lower levels of the Stygian Abyss. There’s even a hidden “game over” spell called Armageddon that removes every item and character from the world. This makes the game unwinnable, though. Either way, you’ll want to max out that Casting skill as soon as you can. In order to increase your skills, the Avatar earns experience levels. However, you still have to find shrines to train up your newly acquired skills. Once you finally stumble across a shrine, you’ll have to chant the correct mantra to train up the skill you want. Ultima Underworld makes you actually type in these mantras. The manual lists a few of the basic ones, but the rest have to be found as clues in the game world or from character conversations. So, to recap: progression requires gaining experience levels, heading to a shrine, then knowing the correct mantra to chant. This seems like a neat idea, adding more “simulation” elements into the game. In practice, it’s needlessly complicated and adds a lot more backtracking. Once you get used to the controls, Ultima Underworld excels at exploration. The Stygian Abyss is pretty detailed. The Avatar needs food, sleep, and light. Equipment degrades with use. There’s a ton of characters to speak with, including a talking door (ins footage), and not all of them need to be put to the point of a blade. Even the goblins can be friendly. Discovering new communities and helping them with their problems, or finding creative and nonviolent ways to further your quest, is pretty fun and fulfilling. Or, if you prefer, you can sometimes take the violent way out and just hack and slash your way to victory. 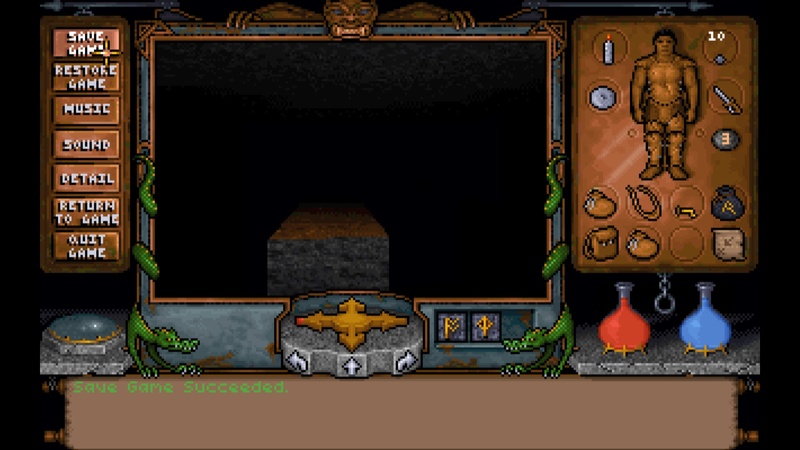 Overall, I’d say that Ultima Underworld is still a pretty entertaining immersive sim, even though it’s clear that a lot of the ideas behind it were unrefined. It doesn’t hold up as well as most of its modern successors, and that’s largely due to some confusing and unintuitive design choices. Still, if you’re willing to stick out the arcane control scheme, there’s a pretty compelling game hiding underneath. Does Ultima Underworld II improve on the first? Come back next week for a comparison in Part 2! Or, check out the video breakdown for both games on 2 Headed Hero! Previous Article15 Minutes Of Game – Idle Management And…What Is That Smell?